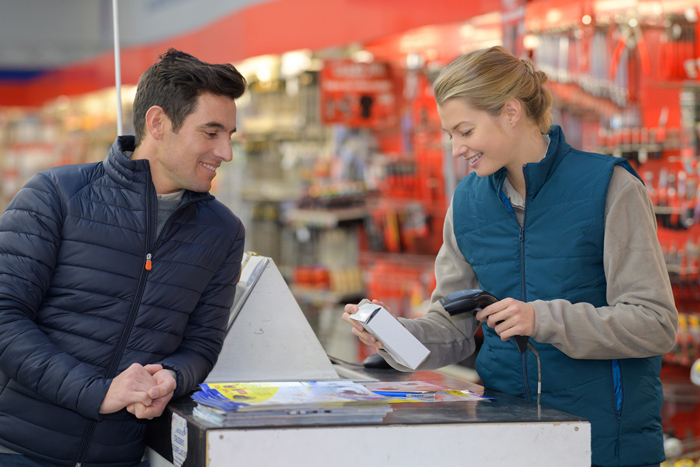 Apply for a trade account today to access our trade prices online and in-store. With a trade account you gain access to thousands of products and installer support. 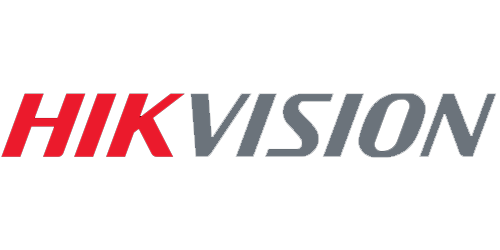 We offer CCTV cameras, intruder alarm products and accessories from reputable brands such as HIKVision, Pyronix, SPRO, and Visonic. A trade account is totally free. All you have to do is sign up and let us approve you. You will have access to trade and wholesale prices across our entire website and in-store. 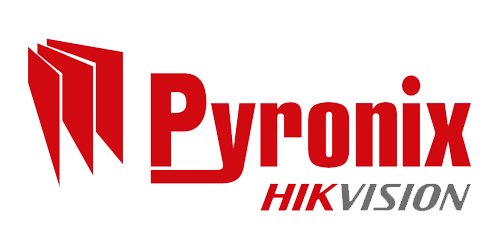 We have 1000s of products from reputable brands including HIKVision, Pyronix and Visonic. 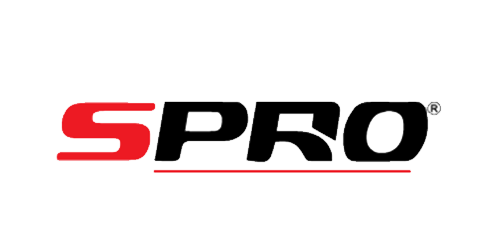 We stock reputable and trusted brands including SPRO, HIKVision and Visonic. If you still have questions about the trade account, don’t hesitate to get in touch. With our trade account you’ll have access to thousands of products at trade prices and expert, hands-on help and guidance from our team.